Candidate Info Session: Youth Matter — Pride Productions, Inc. 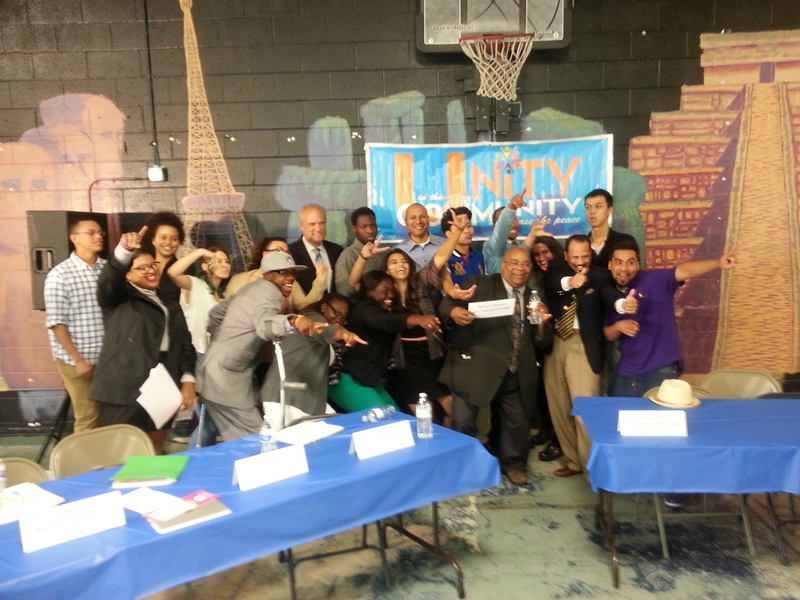 Pride Productions, Inc. and Future Focus Media in collaboration with area youth development agencies hosted a community awareness event, Unity in the Community - Candidate Info Session: Youth Matter. The purpose of the event was to promote youth civic engagement, spark voter interest and provide voters an opportunity to become better informed about their choices. The hosts of the Candidate Info Session were college student moderators, along with a panel of (5) local area high school participants’ who asked a series of questions to the city council candidates on the focus of four topics, Youth Health, Education, Safety and Employment. The candidates that participated are William Coleman, Juan Gomez, Linda Parham, Khrystian King, Joseph Petty, Matt Wally, and Kate Toomey.